MISSING PERSON! 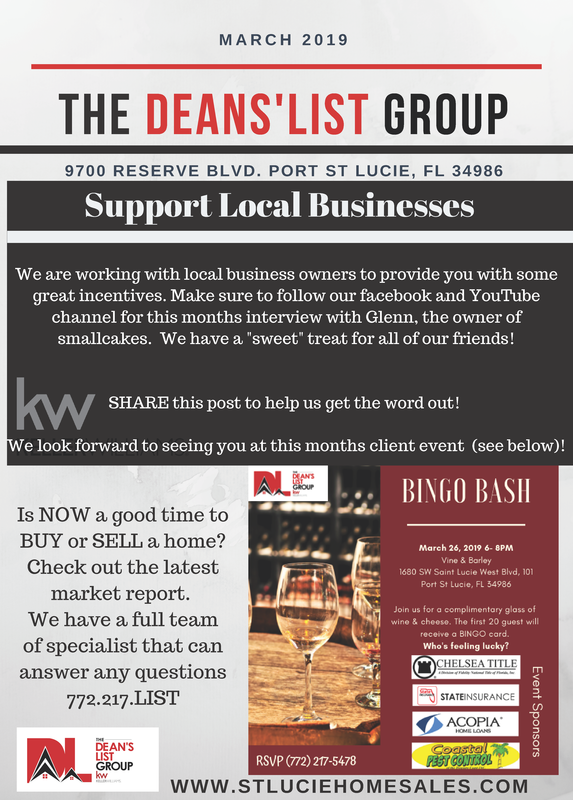 DLG is Hiring! We are in search of someone! This person is described by their friends as intuitive and growth-minded. We believe this person has untapped potential and are looking for this person to add to our team. We are a fast-paced start-up style real estate team that fall in the top 1% most productive agents in our area. Our greatest strength is our desire to grow and fully realize who we are as professionals and, well, humans. We believe there are success principles that, when practiced, create monumental changes in our lives and the lives of others. We are a family. A family of adventurers that get to experience the journey of creating our mark on the world alongside each other through our business. It's likely the most challenging and rewarding environment any of us could ask for. 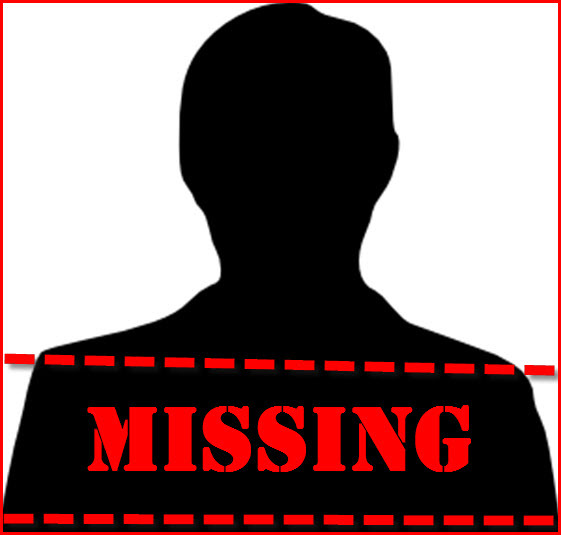 This missing person is also very methodical and can handle a large amount of tasks while also being creative enough to design systems and processes to maximize our efficiency as a business. They are also fun to talk to; a true people-person with radiance / charisma...all while producing extremely high quality work. They believe that how you do one thing is how you do everything - this person loves winning and succeeding! When they find us (or we find them), we would like to get to know them better by having several conversations before talking business. We care more about their character than what's on their resumes. Morpheus is looking for Neo. And he's not sorry about the Matrix reference. Our training and systems are so good, we don't require "experience" in this position as this person is extremely coachable and hungry for growth. -Research and develop new systems that will benefit the team. -Protecting the time of the agent to be sure they are maximizing their efficiency in serving our clients. -Managing a full 8 hour work day Mon - Fri filled with deadlines, projects management, making/taking up to 20+ calls from current and past clients, working closely with the owner to assist with projects, marketing campaigns and organizing meetings and scheduling. 2. A letter embodying who you are and what your goals/dreams are over the next 5 years. Please keep letter to a maximum of 300 words. Have you ever done a virtual tour that lets you roam around the house as if you were there in person? To attract out-of-area buyers, The Dean's List Group is proud to provide the newest technology in 3D virtual imaging for our listings to maximize exposure. You can view the virtual tour from any computer or smartphone but the best way is to use VR goggles!! If you are thinking about selling your home, contact us today for a free home valuation!